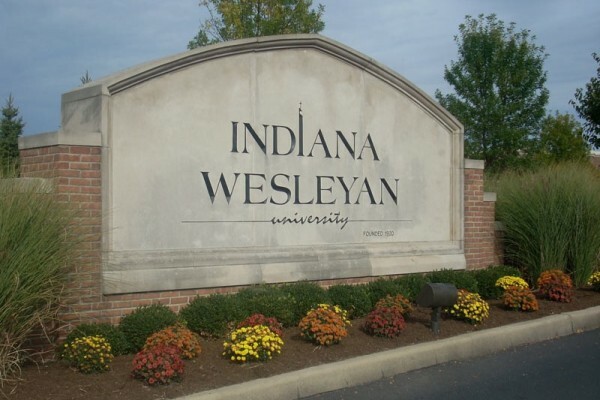 College Inn is only steps away from College Wesleyan Church and the heart of Indiana Wesleyan University. College Inn is well on its way to becoming the area’s most comfortable and convenient place to stay while visiting IWU. 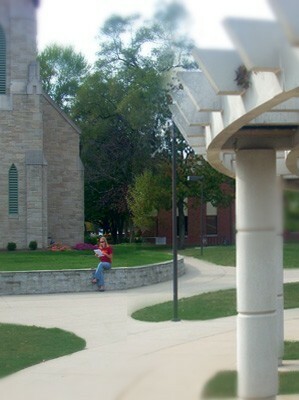 Indiana Wesleyan University has been the state’s fastest-growing University for the past 2 years. Enrollment exceeds 15,000 students, making it the largest private university in Indiana. One result of this growth has been the establishment of the IWU School of Nursing, a premier nursing school in its own right. 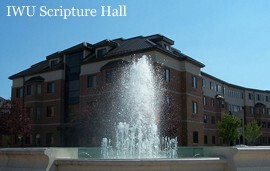 To read more about the Indiana Wesleyan University and take a virtual tour of the campus, visit www.indwes.edu.